Last month, we learned about Netflix working on rolling out a mobile-only subscription plan in India. A similar model was tested in Malaysia last year in November. 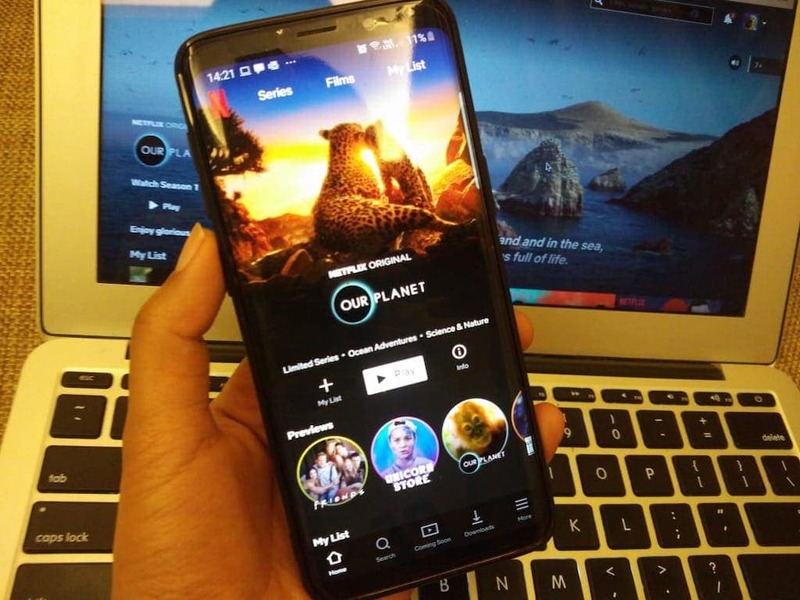 Now, as per Netflix’s mobile app, the same is being tested in India as well, with the mobile-only subscription starting at Rs 65 per week. As confirmed by Netflix, this is not a price cut and the platform is only testing the model as of now. Essentially, for users who only or mostly consume Netflix on their smartphones or tablets, they can subscribe to a dedicated mobile only plan, which will be renewed on a weekly basis. So if you are traveling for a week, and want to catch up on Netflix shows in those few days, this plan would work perfectly for you. Notably, though, not all users are able to see the weekly plan yet. The weekly plans come with a four-week trial that you can get with the weekly plan. Which means, you will have to add in your financial details on Netflix, but you will be charged only a month later. Besides the Rs 65 plan, there is also a Rs 125, Rs 165 and Rs 200 plan for the mobile-only subscription. The Rs 65 plan comes with limited access. Here, you can of course only watch it on a mobile or tablet, and the account can be used only on one screen at a time. You will have access to the entire catalogue of TV shows and movies on the platform, however, you won’t get the content in HD or Ultra HD. In the basic Rs 125 plan is similar to the Rs 65 plan, except the additional ability to watch Netflix on laptop and TV as well. Then there is a standard plan, which is priced at Rs 165 and offers HD content and support of two screens at a time. The Premium plan in the weekly subscription costs Rs 200 and offers Ultra HD content and support for four screens at a time. All the weekly plans can be cancelled at anytime.